The Kremlin-controlled "Supreme Court" of Crimea rejected the appeals of ten participants in one-person pickets in support of the Crimean Tatars, according to the human rights organization Crimean Solidarity. 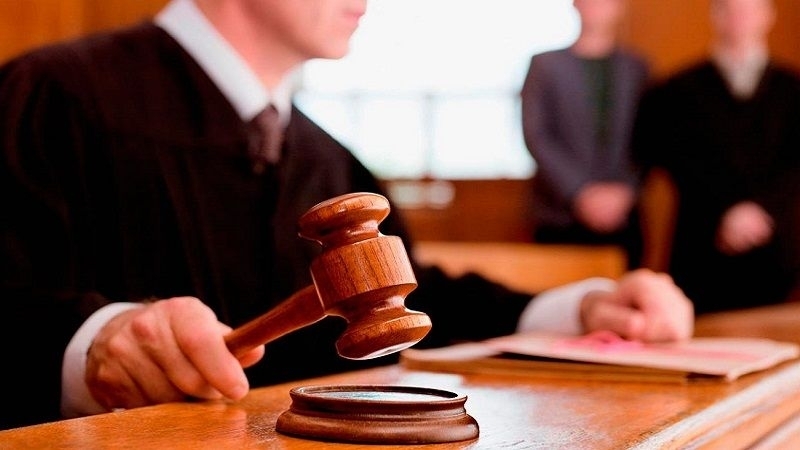 The so-called "Supreme Court of the Republic of Crimea" upheld the decisions of the "courts" of the first instance providing for payment of fines of 10 thousand rubles. Reportedly, on February 14, the cases of Rustem Umerov, Marlen Mustafayev, Ravshan Naneishvili, Rustem Emiruseinov, Emir-Usein Eldar, Sabri Muratov, A. Ablyalitov, Rustem Suleymanov, Medzhit Abdurahmanov, and A. Azhigarofarov were considered. According to the participant of a single picket Ablyalitov, law enforcement bodies seek to intimidate the Crimean Tatar people through courts. The day before, of the 14 appeals of participants of single pickets, which were to be considered by the "Supreme Court" of the Crimea, only 6 were considered. Reference: on 14th of October in the occupied Crimea at least 34 people were detained for participating in one person pickets against the arbitrariness of Russian law enforcement officers against the Crimean Tatars. More than 100 people came out with the protests in the occupied peninsula, namely in Simferopol, Dzhankoy, Gvardeyskoe, Belogorsk and other cities of the occupied peninsula.